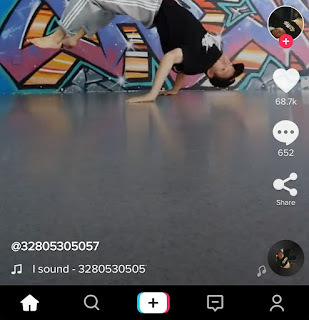 Tik Tok (formerly named Musical.ly) is one of the most popular video-sharing apps nowadays. It's just like any other social media platform where you can watch and create short fun videos for entertainment. You can apply filters and add awesome effects to your videos. While watching videos on Tik Tok, you will come across many interesting videos that you want to save on your phone or share with your friends. 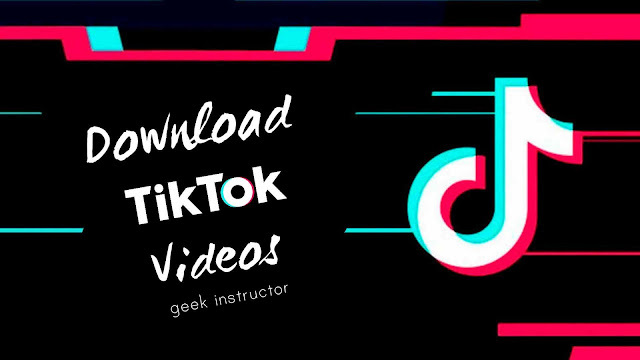 We are going to share a few methods in this tutorial that can help you to download Tik Tok (Musical.ly) videos. First, open Tik Tok app on your phone. Make sure that you are using the latest version. Find the video you want to download. 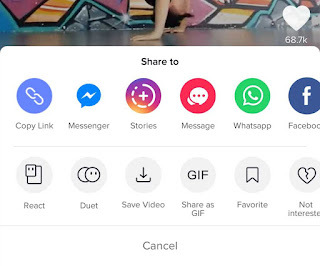 Tap the "Share" button on the right side of the screen. Now tap the "Save video" button. That's it. Once the downloading is finished, the video will be saved on your phone internal memory. You can play the video from Gallery or any other media player app. Download and Install TopSaver app on your phone. Open the app and allow app permission to detect the video link. Now open Tik Tok app and find the video you want to download. After this, click "Copy link" option. As you copy the video link, TopSaver app will automatically detect the copied URL. If it fails to detect the link, open the app and paste it manually. Finally, tap the "Save video" button to download the video. So these are two simple methods to download Tik Tok (Musical.ly) videos on your phone. If you want ask something about this tutorial, please do share it in the comment section.